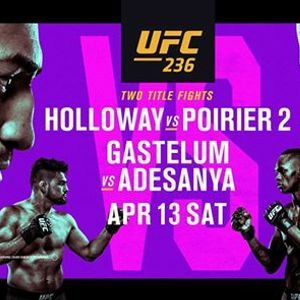 Looking for the ultimate way to watch UFC action in the O.C.? 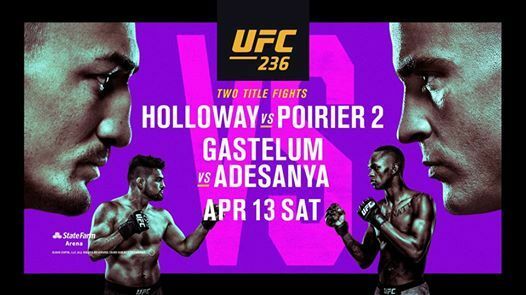 Join us on Saturday, April 13th for the matchups between Holloway vs. Poirier 2 and Gastelum vs. Adesanya. 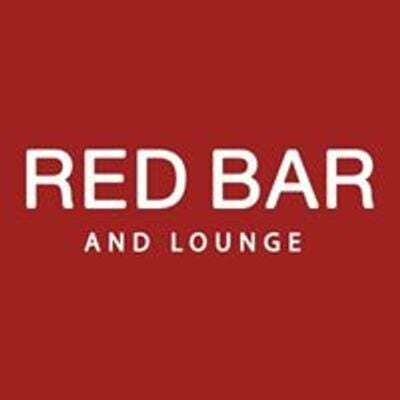 Catch every kick, jab and takedown on our flat-screen TVs at Red Bar and Lounge, all while enjoying creative craft cocktails and delicious bites with friends and fellow fight fans. Now that's what we call a night that packs a punch. Doors open at 3:00 p.m. and will remain open until 2 a.m. The main event will begin at 7 p.m.
$10 cover charge. 21+ event.